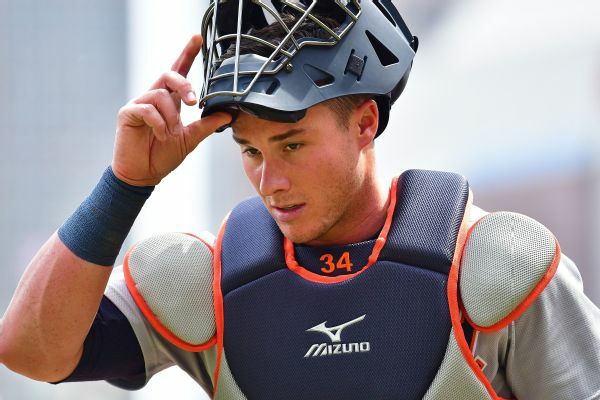 Catcher James McCann and the Chicago White Sox have finalized a $2.5 million, one-year contract. 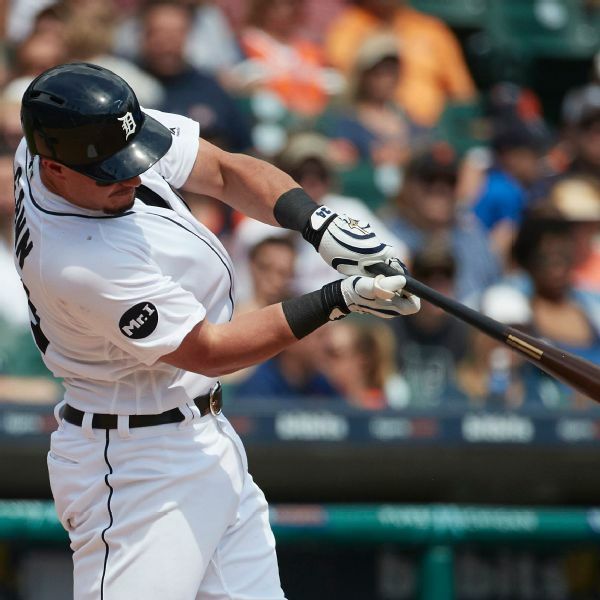 James McCann, who hit .220 with eight homers and 39 RBIs in 118 games for the Tigers last season, will stay in the AL Central after reaching a one-year deal with the White Sox. 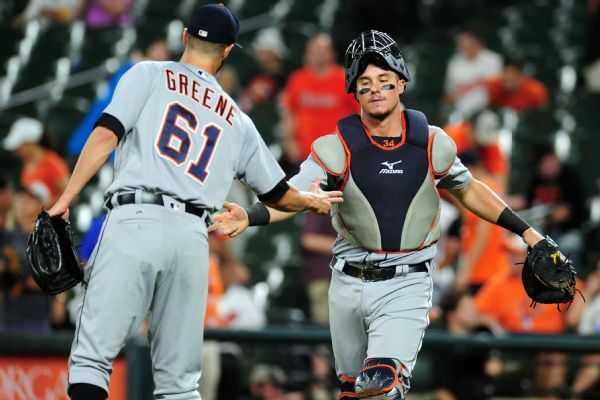 James McCann wore cleats honoring fallen service members ahead of the Tigers' 9-3 win over the Angels on Memorial Day. 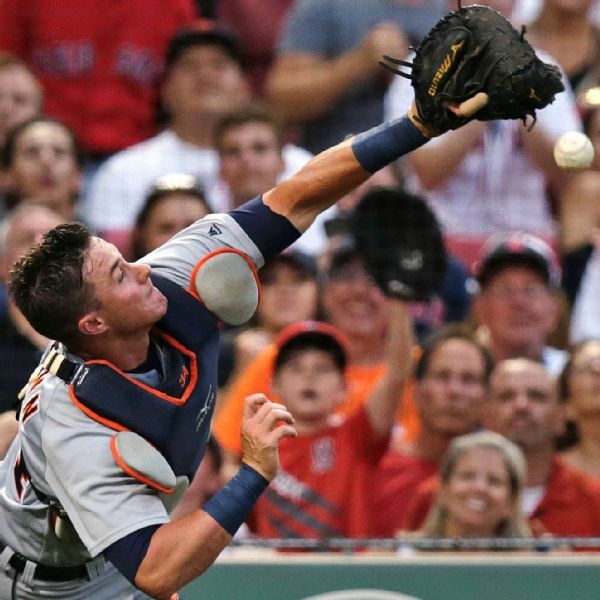 Catcher James McCann and the Detroit Tigers have agreed to a $2,375,000, one-year contract that avoided arbitration. 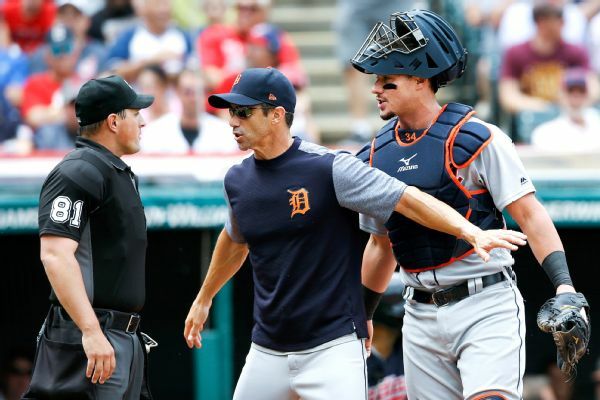 Tigers pitcher Buck Farmer denied that he and catcher John Hicks conspired to strike home plate umpire Quinn Wolcott with a pitch during Wednesday's game against the Indians. 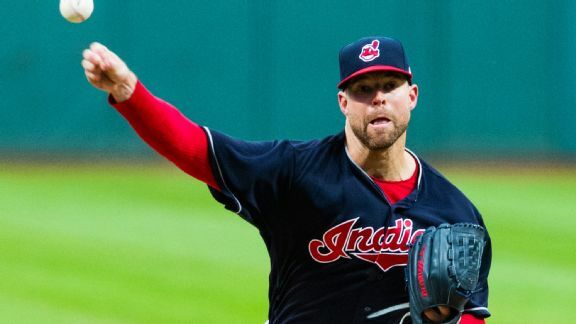 A generous call might've helped Kluber notch his first strikeout Tuesday. But you don't tie the AL record for longest win streak without a few breaks. 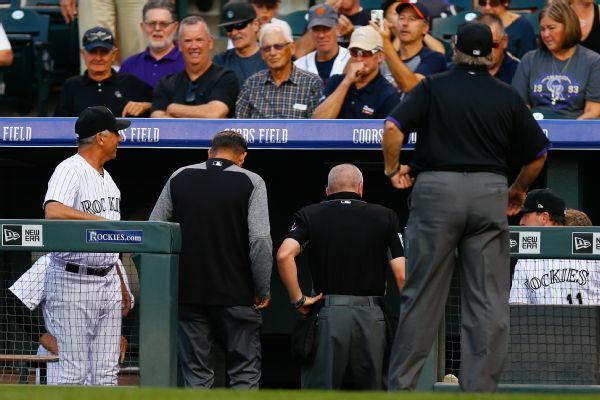 Plate umpire Mike Everitt was struck in the upper thigh and had to be removed in the first inning of the Rockies' home game against the Tigers. 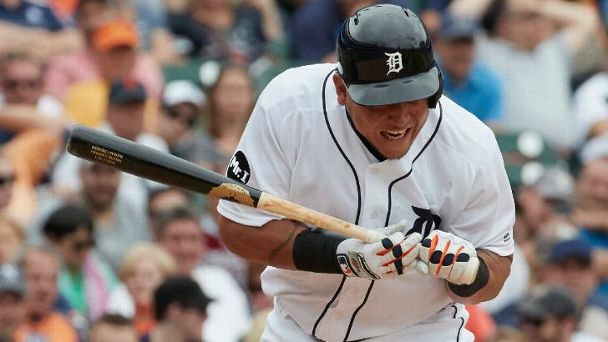 Suspensions from the Yankees-Tigers rumble affects AL postseason races, but risking injuries with purpose pitches is the greater blight on the game.